Through Geography teaching in Junior School, children gain an understanding of places and environments. They learn about their local area and compare their life in this area with that in other regions of the United Kingdom and in the rest of the world. They learn how to draw and interpret maps and they develop the skills of research, investigation, analysis and problem-solving. 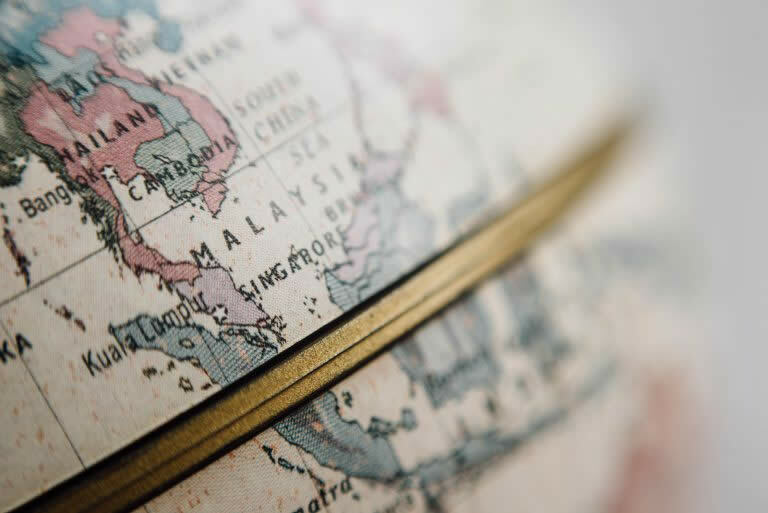 Through their growing knowledge and understanding of human geography, children gain an appreciation of life in other cultures. We have a ‘World Culture Day’ every other year to promote this. Geography teaching also motivates children to find out about the physical world and enables them to recognise the importance of looking after our environment and sustainable development for the future of mankind. 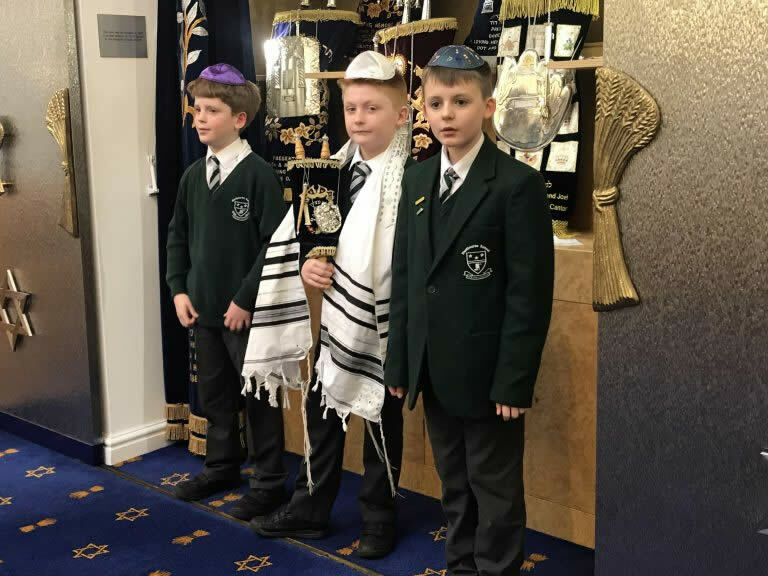 Westbourne children are given the opportunity to develop an awareness of the past in ways which are different to the present. They are given access to a huge range of history, from the Ancient Egyptians right up to the 1980s and beyond. Lower down the school, history is taught in a topical setting, meaning the children can engage in their history on a cross-curricular basis. 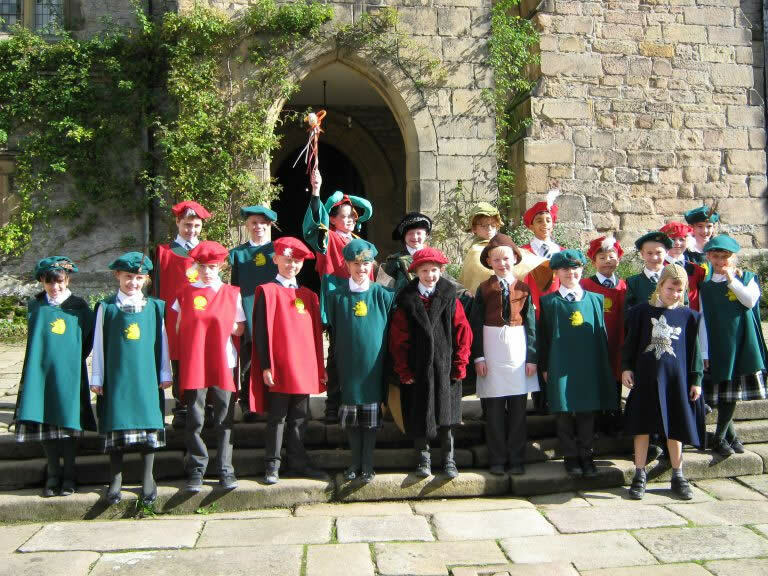 Across the year groups we give children the opportunity to visit sites of historical significance. We encourage visitors to come into the school and talk about their experiences of events in the past. On top of this, we host an historical day once a year which involves dressing up, role play as well as a host of historically accurate games and activities. The local history topic covered in Year 6 allows the children to understand the historical events on a personal level by giving them the opportunity to research their family history during the time of the Sheffield Flood. Religious education at Westbourne promotes truth, justice and respect for all. Studying Christianity, Islam and Hinduism encourages pupils to learn from different religions, beliefs, values and traditions, while exploring their own beliefs and questions of meaning. By investigating similarities and differences, pupils learn to celebrate diversity. Religious education encourages pupils to value themselves, their families and their communities. Religious education recognises the changing nature of society, including changes in religious practice and expression, as well as the influence of religion in local, national and global community.